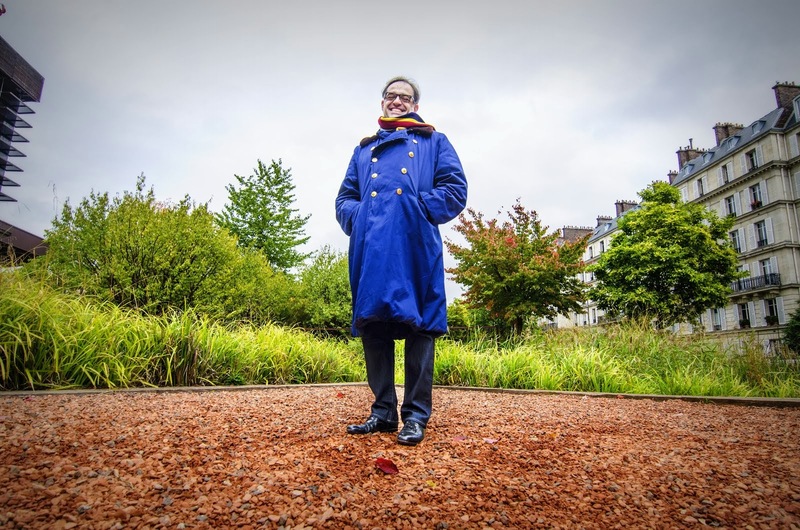 It's Easter weekend in Paris, like in all Christian tradition countries (it's also Pessah the equivalent for the Jews) and tradition has it that children are supposed to look for Easter eggs in their garden (or apartment. 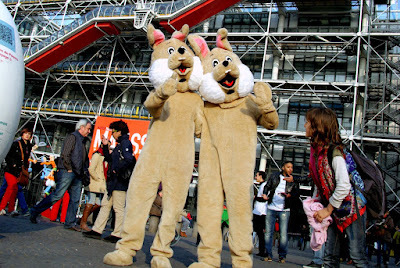 A new site/mobile application called Urban Pulse took advantage of this period to organize a giant Easter egg hunt throughout Paris and promote their app. Principle? No proper "eggs" but QR Codes that can be found everywhere in town. If you flash the right one you can win Prizes, including a trip to NYC! I did not win... But I'm happy to support entrepreneurs! I am watching the picnic video from last year. Ohh, I miss Paris. Hey, I'll be in Sacramento, California, in mid-April. Any PDP fans in Sacto? 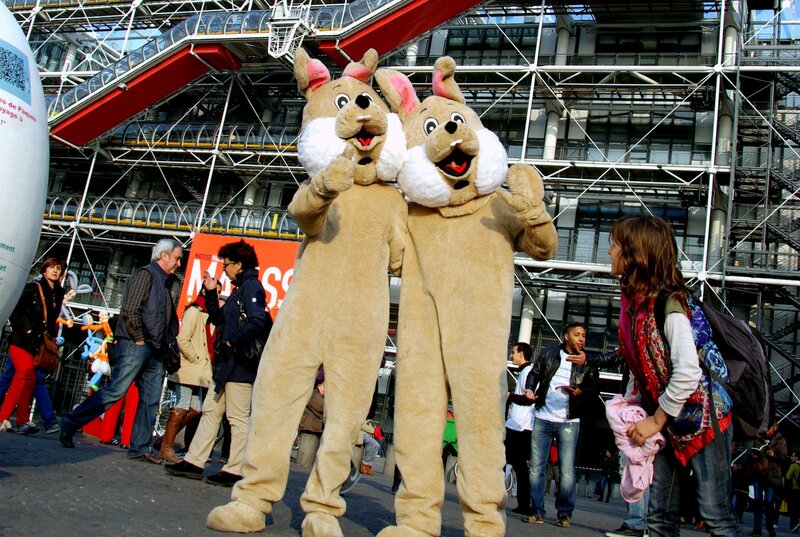 Cute image of the life-sized bunnies in front of the Centre Pompidou! Happy Easter to you. Sounds like a fun time! Happy Easter! LOL, Jeff! You should come down to L.A. again while you're in California. I was sorry I didn't get to meet you last time you were down. Cute bunnies, Eric & Joyeuses Paques to you. I subscribe to Laduree's newsletter and their Paques treats looked so charmingly delicious! Ah, Monnica, I wish I could visit LA. 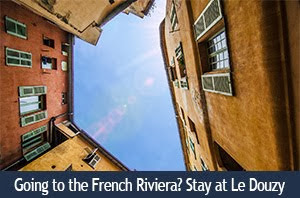 I miss my family and friends there, and I certainly would like to meet you, Fille du Pont. Happy Easter to all the PDP'ers ! Michael, I just caught yesterday's post. Did you hear about the Frenchman, the American and the Englishman who walk into a bar. The Englishman orders a gin and tonic and the barman asks him, "what's the other guy having?" You are that other guy now Michael. I fear too many G&Ts would have me dressed up like these two in the photo and then Christie would have worse to say!